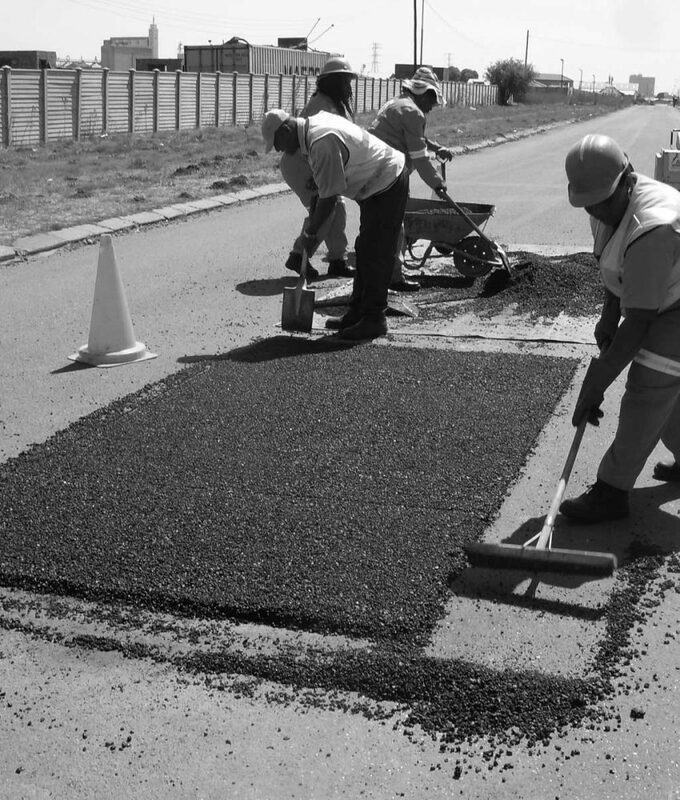 The purpose of this learnership is to develop elementary skills required in basic road construction operations. 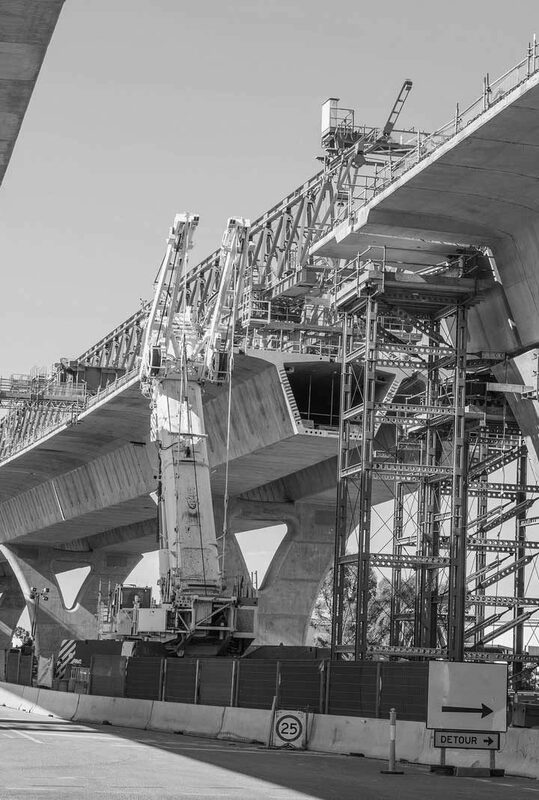 The focus of this programme is to enable learners to develop competence in a range of knowledge and skills of the construction industry and operate within the legislative, safety and quality systems, which govern the workplace in at least one of the streams of roadworks, structures or drainage and services. The purpose of this learnership is to develop essential leadership skills required in for the effective supervision of construction teams. The purpose of this learnership is to develop the knowledge and skills required for accurate execution of construction materials testing. 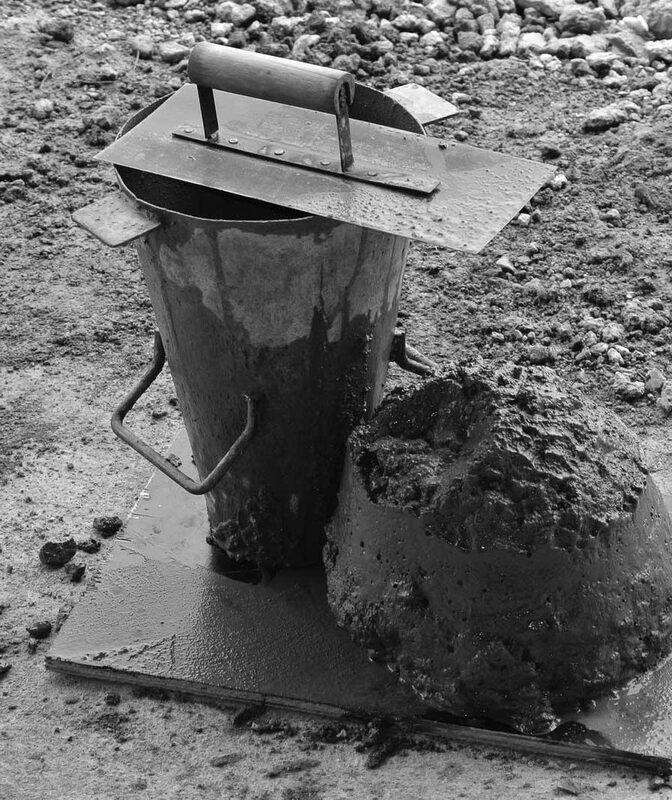 The focus of this programme is to enable learners to develop competence in a range of knowledge and skills (under supervision ) to safely execute sampling and laboratory testing for mix designs, quality control during construction and acceptance testing of completed products and stabilised materials. The purpose of this learnership is to develop the skills required to conduct the essential operations associated with roadworks operations. The purpose of this learnership is to develop the skills required to operate construction plant. The focus of this programme is to enable learners to develop competence in a range of knowledge and skills to operate at least one piece of construction plant efficiently within the legislative health and safety requirements of driven machine regulations, OSH act, and manufacturer requirements. 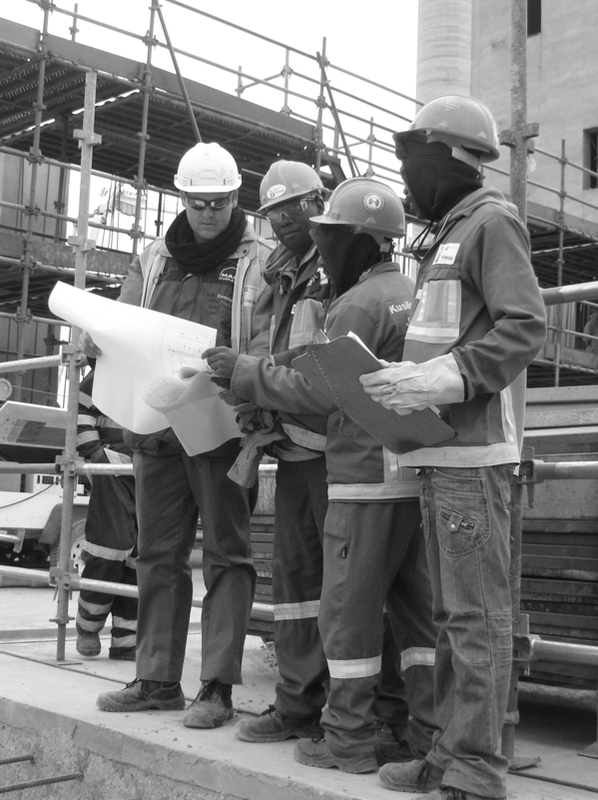 The purpose of the learnership is to develop technical skills required for one of the selected construction sector disciplines: concrete, reinforcing, shuttering or scaffolding. The purpose of this learnership is to develop essential leadership skills required for a competent roads & earthworks foreman. The focus of this programme is to enable learners to develop competence in the supervision and motivation of roads & earthworks construction work teams, apply information from contract documentation, drawings and specifications. 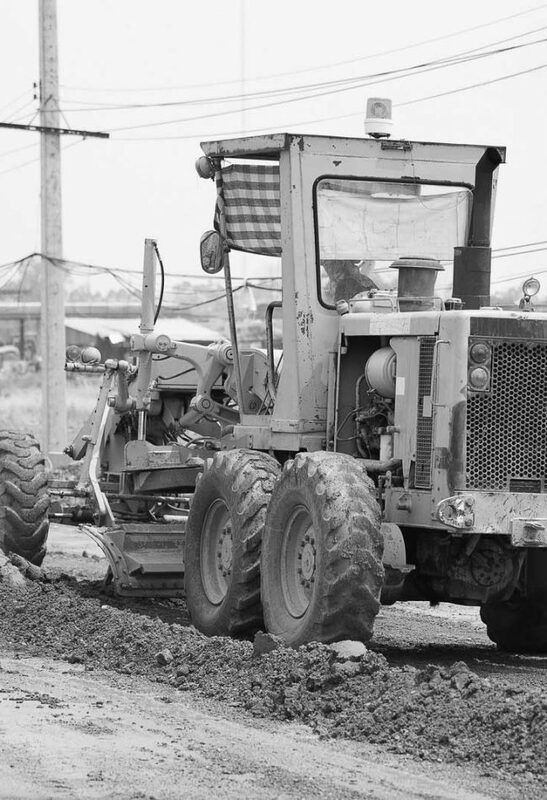 To set out construction site tasks and supervise the execution of roads & earthworks construction projects in terms of effective planning, organizing, controlling and utilization of resources to industry productivity, quality, environment and health and safety standards. 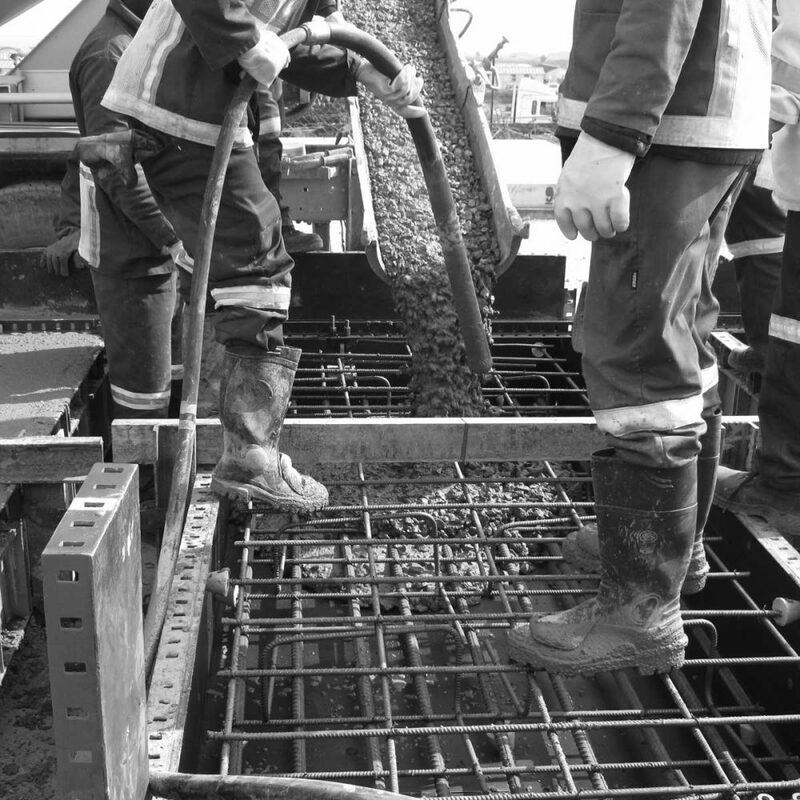 The purpose of this learnership is to develop essential leadership skills required for a competent structural concrete foreman. 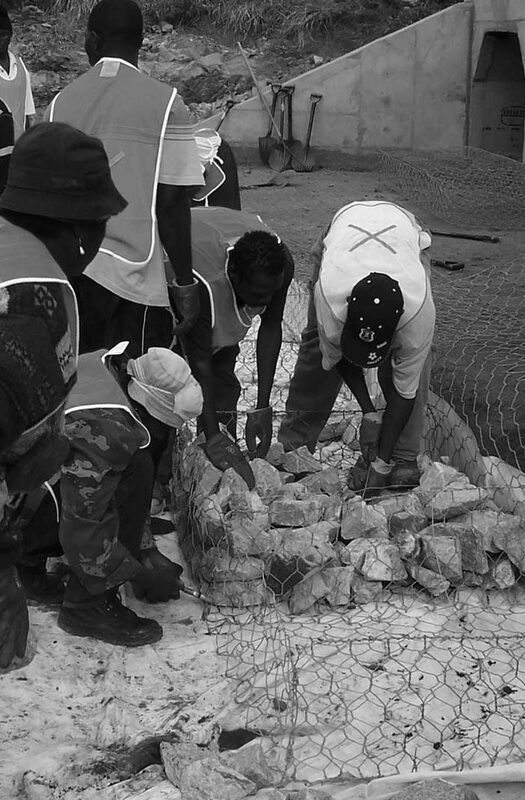 The focus of this programme is to enable learners to develop competence in the supervision and motivation of construction work teams, applying information from contract documentation, drawings and specifications to set out construction site tasks and supervise the execution of structural concrete construction projects in terms of effective planning, organizing, controlling and utilization of resources to industry productivity, quality, environment and health and safety standards. The purpose of this learnership is to develop essential leadership skills required for a competent pipelaying foreman. The focus of this programme is to enable learners to develop competence in the supervision and motivation of pipelaying work teams, applying information from contract documentation, drawings and specifications. 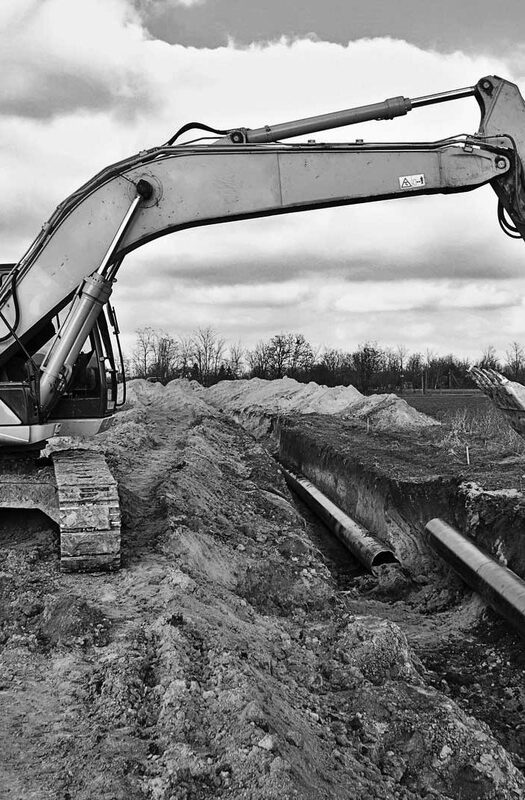 To set out construction site tasks and supervise the execution of pipelaying projects in terms of effective planning, organizing, controlling and utilization of resources on a construction project to industry productivity, quality, environment and health and safety standards. The purpose of this learnership is to develop essential leadership skills required for a competent labour intensive construction foreman. The focus of this programme is to enable learners to develop competence in the supervision and motivation of construction work teams by applying information from contract documentation, drawings and specifications. 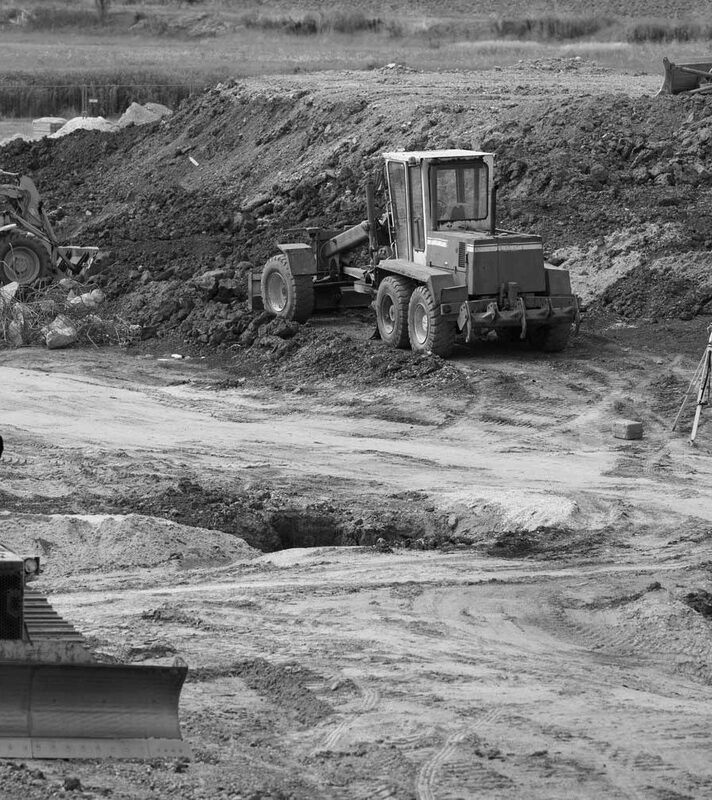 To set out construction site tasks and supervise the execution of labour intensive construction projects in terms of effective planning, organizing, controlling and utilization of resources on a construction project to industry productivity, quality, environment and health and safety standards in the selected field of structures, water and sanitation services or roads and stormwater drainage. The purpose of this learnership is to develop essential skills required for a competent Civil Engineering Construction Manager. 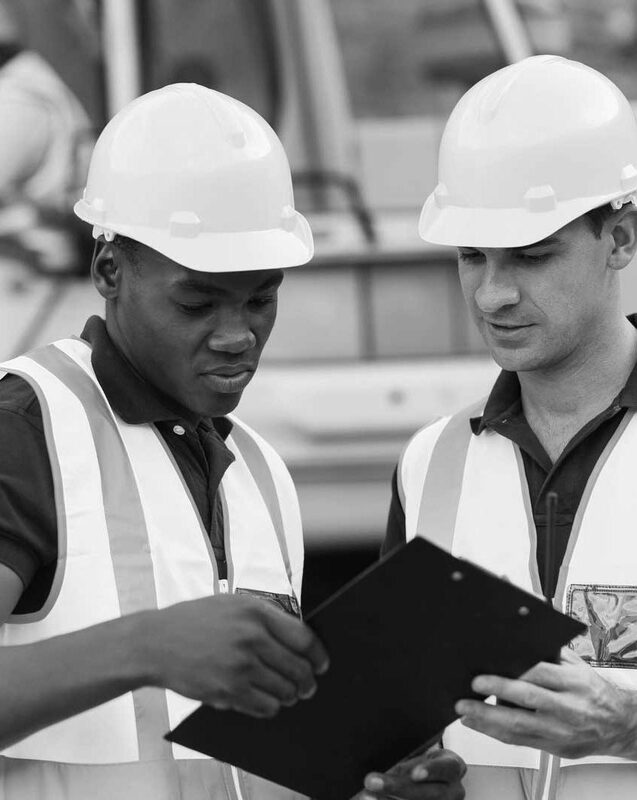 Qualifying learners will be competent in the Management of the execution of Civil Engineering construction projects by applying information from contract documentation, drawings and specifications. To Manage the financial aspects and administration of a construction project. Effectively manage, plan and control the resources on a construction project to industry productivity, quality, environment and health and safety standards as well as establish and maintain relationships with construction role-players. Please get in touch with us by completing this quick contact form.